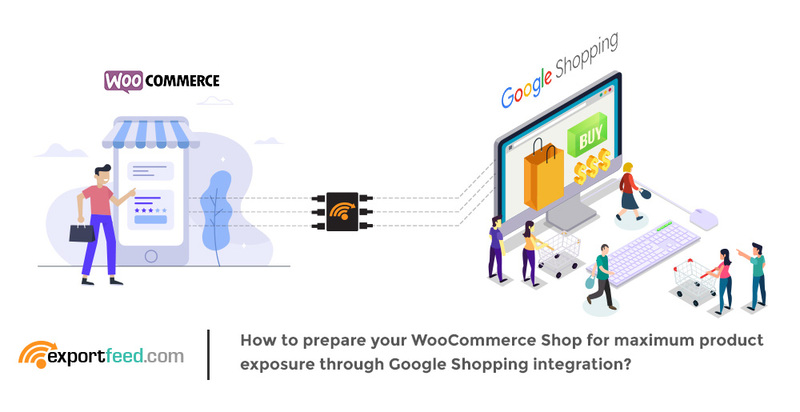 How to prepare your WooCommerce Shop for maximum product exposure through Google Shopping integration? Google Shopping is at its best. Now that it has launched the Google Shopping Activity program and has partnered through Walmart, Target, and others. But, the world will have to wait for this before this program is unleashed out of the beta program from the US territories. Yet, it is a hopeful sign. Target has reported an increase of 20% sales after participating in this program! On that note, the rest of us will wait and perfect our WooCommerce Shopping Cart integration with Google Shopping for maximum product exposure and maximum conversions with the CPC model currently available. Which countries can market your products through Google Shopping?